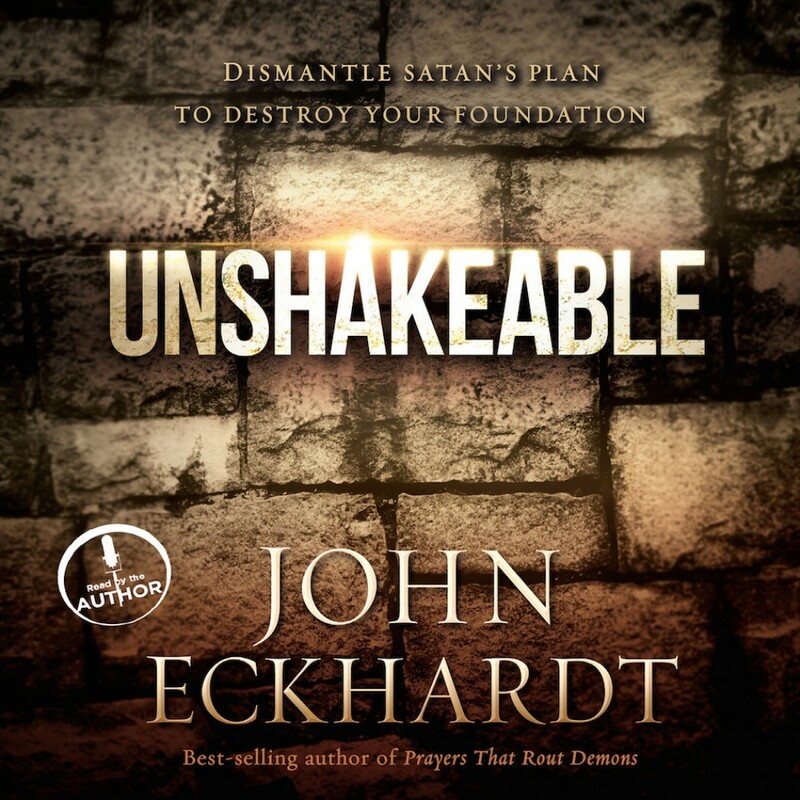 Unshakeable By John Eckhardt Audiobook Download - Christian audiobooks. Try us free. You must be stable, fixed, and firmly planted in God in order to survive this unstable world. We all know people who sometimes act in polar opposites: the minister who is godly, prayerful, and holy at times, yet has periods of sin and perversion; the person who is outgoing and cheerful, yet falls into bouts of withdrawal and depression; or the person who is gentle and kind, yet has periods of outburst and rage. Unshakeable is a teaching unlike any other from best-selling author John Eckhardt, and it will help you break the most binding, demonic force: double-mindedness. Through this powerful audio book, you will develop a firm, Christlike identity that will not be easily shaken by this world. You will learn how to overcome the manifestations of double-mindedness that result in: Broken relationships and divorce, Indecision and passivity, Bitterness and anger, Hurt and offense, Fear and rejection, Spiritually rooted sickness and disease, and much more!